← What Does “Taking the Lord’s Name in Vain” Really Mean? He loved to curse; let curses come upon him! He did not delight in blessing; may it be far from him! He loved to curse; let curses come upon him! He did not delight in blessing; may it be far from him! He clothed himself with cursing as his coat; may it soak into his body like water, like oil into his bones! There is swearing, lying, murder, stealing, and committing adultery; they break all bounds, and bloodshed follows bloodshed. “Holey shirt”, am I in trouble! This entry was posted in Bible, Humor and tagged Bible, God, Luke, Matthew. Bookmark the permalink. Faith and love are apt to be spasmodic in the best minds. Men live the brink of mysteries and harmonies into which they never enter, and with their hands on the door-latch they die outside. 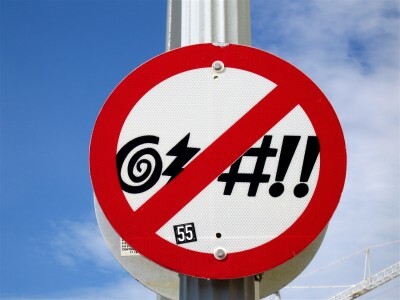 Kurtis Karr's Blog > Christianity > Bible > What Does the Bible Say About Cussing?